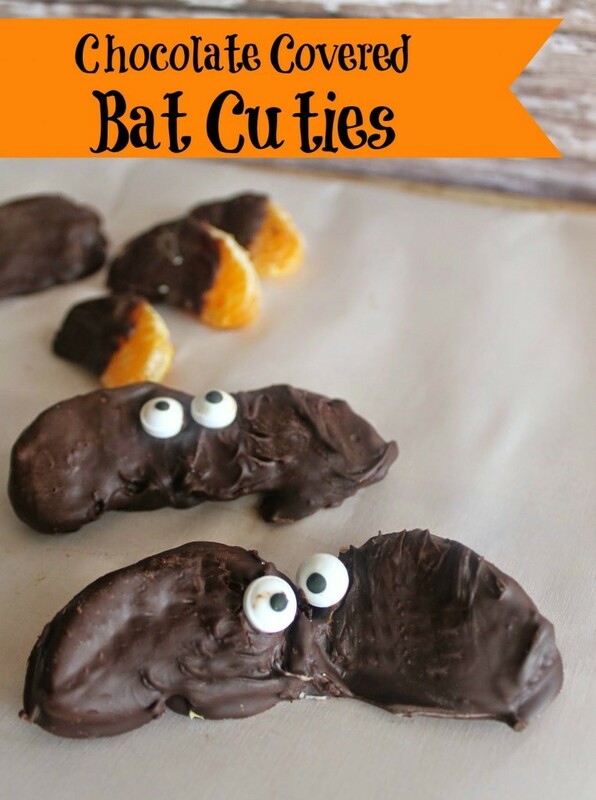 Look at these adorable Chocolate Covered Bat Cuties, aren’t they adorable? They make the funnest themed Halloween snack and they are somewhat healthy too! Peel your cutie, take apart sections and remove all the pith (white part) if any left on them. Spread wax paper out on the surface you are working on. Blot dry with a paper towel. 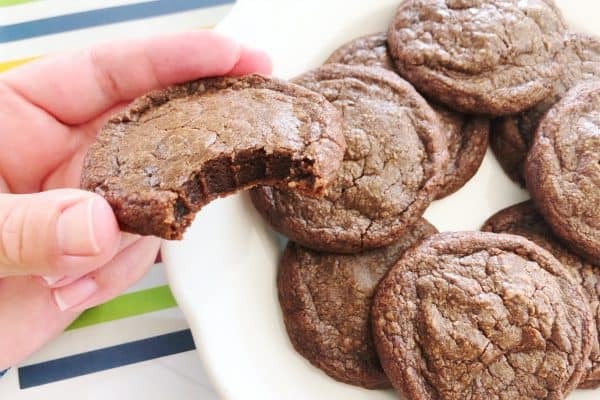 Place chocolate chips in a microwave safe dish and heat in 20-30 second increments, stirring each time. Repeat until completely melted and smooth. 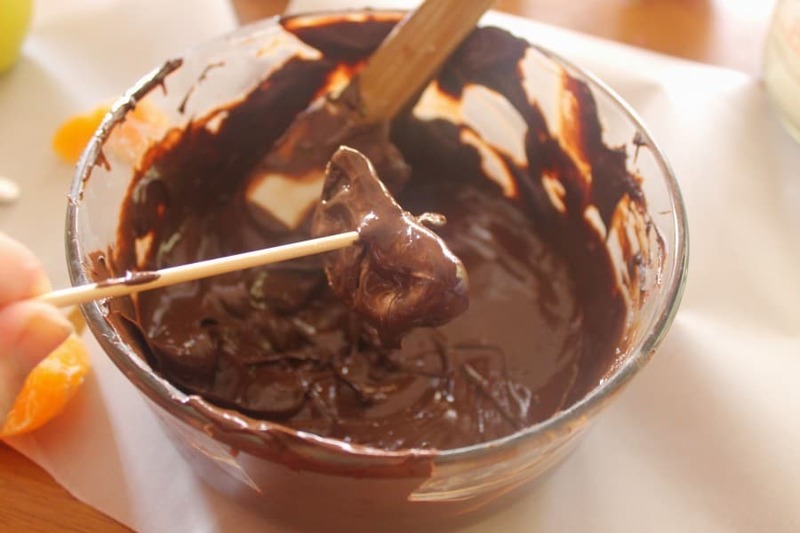 Place a wedge on the end of your wooden skewer, dip into melted chocolate, use spatula to spread and even out chocolate coating. 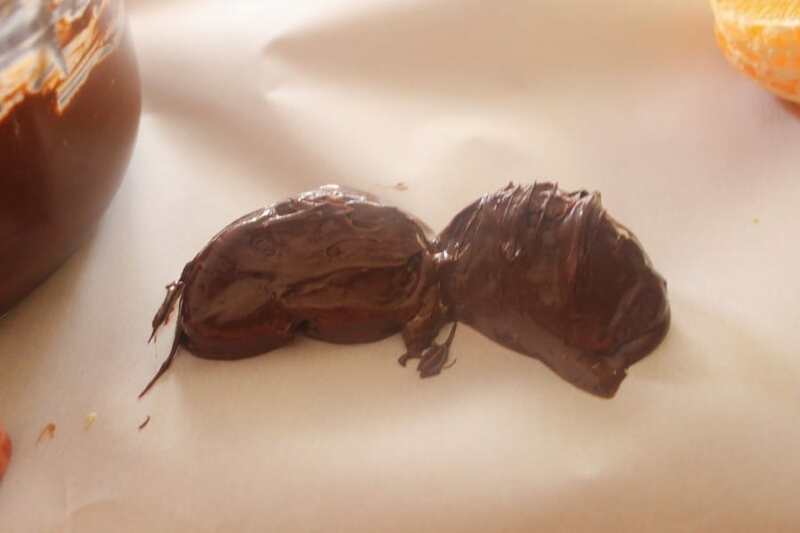 Set on waxed paper, immediately dip another and place it overlapping on the first so they resemble bat wings. Immediately add candy eyes and allow to harden. What are your favorite fun food crafts for Halloween? These are so cute! 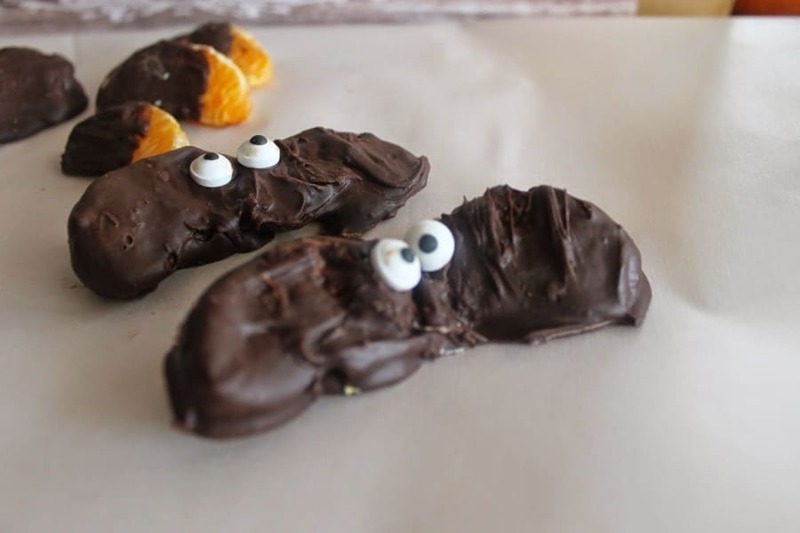 What a fun Halloween treat idea! 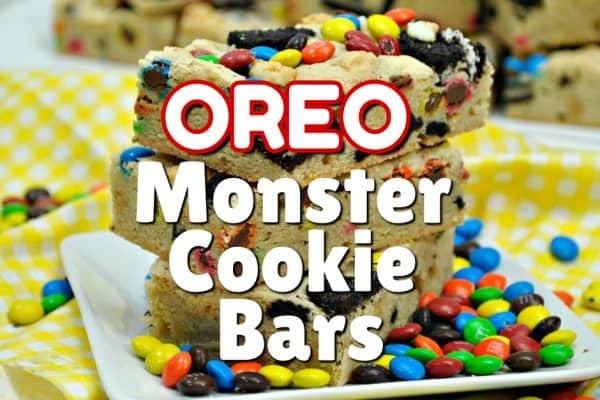 Such a cute snack idea! Thanks for sharing with our Merry Monday party! Those are absolutely adorable! 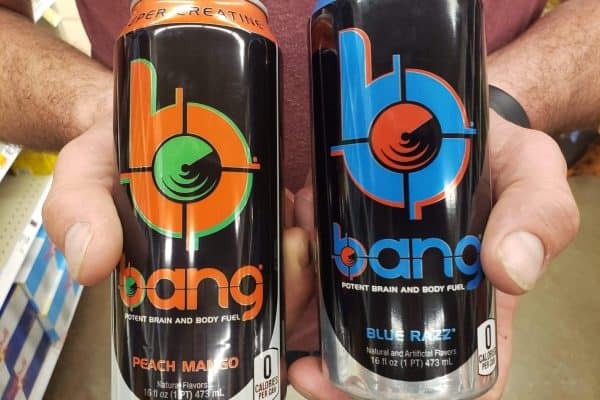 I bet they taste super yummy too! Pinned! We love those little Cuties but I never considered putting chocolate on them. This is a cute Halloween food! Thanks for sharing with us at Merry Monday. This is one of the most original Halloween candy ideas I have seen. And I love the taste of orange and chocolate!